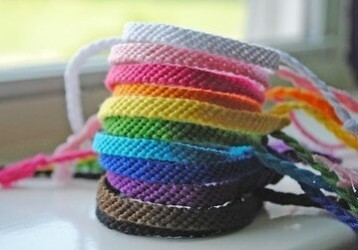 Six Popular Friendship Bands for Your Friends!! Every year Friendship day is celebrated on First Sunday in the month of August. This year it is falling on 2nd August 2015. It is a wonderful occasion specially dedicated to friendship, affection and great companionship. Your friends play a valuable role Right! They are the most cherished, trusted & affectionate people you have in your life. So, you must be looking for beautiful friendship day gifts for your close pals. Check out these attractive friendship bands for them. 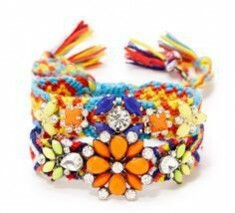 Celebrate various colours of friendship this year with colourful friendship bands. Yellow band stands for companionship & strong bond of friendship. Red coloured friendship band denotes you are more than a friend. Pink Coloured band signifies “I am fond of you” & Orange coloured band represents “I am fortunate to have a friend like you”. Multi coloured friendship bands express a lot of feelings to the recipient like Friends Forever, You are my sweet friend and many more. Pearls are the classic symbol of purity & elegance. 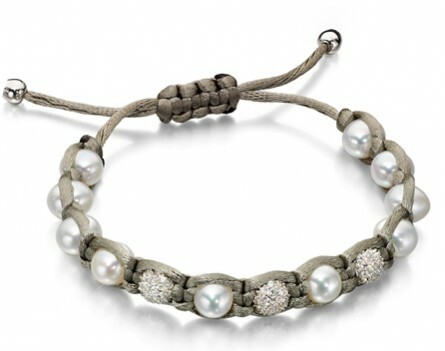 A friendship band made of white pearls beaded together can become a wonderful friendship day gift for your sweet friend. Even if your friend is staying at far off places, you can send beautiful pearl friendship band through online gifting stores. A floral band would certainly look pretty on your girlfriend’s wrist. It denotes the freshness and charm of flowers. Online stores offer artificial floral wrist bands in different kinds of flowers & patterns. One can find friendship band made of artificial roses, orchids, tulip, lilies & so on. If you want to tell your best friend how rocking bond of friendship and affection you feel then go for a silver bracelet. Shiny silver bracelet in amazing design would never fail to impress anyone. 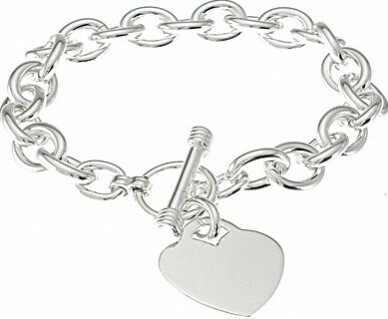 Online stores offer vast collection of silver bracelet ranging from broad to delicate designs. 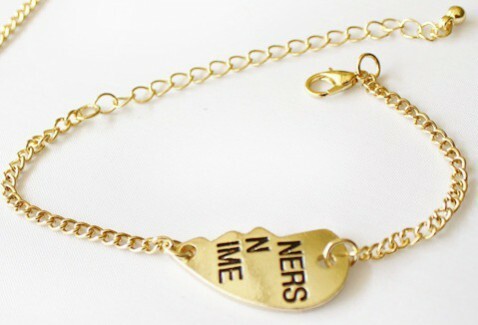 Gold plated bracelets/friendship bands are iconic symbol of everlasting and eternal bond. The shine & glitter of this yellow metal would convey the right message. Online stone also offers friendship bands in combination of gold chain & pearl or semi-precious/precious stone. You may also get attractive discounts on the eve of friendship day at online stores. If you are looking for a wrist band for your male/boy friend then a friendship band made of leather would look really masculine and bold on their wrist. 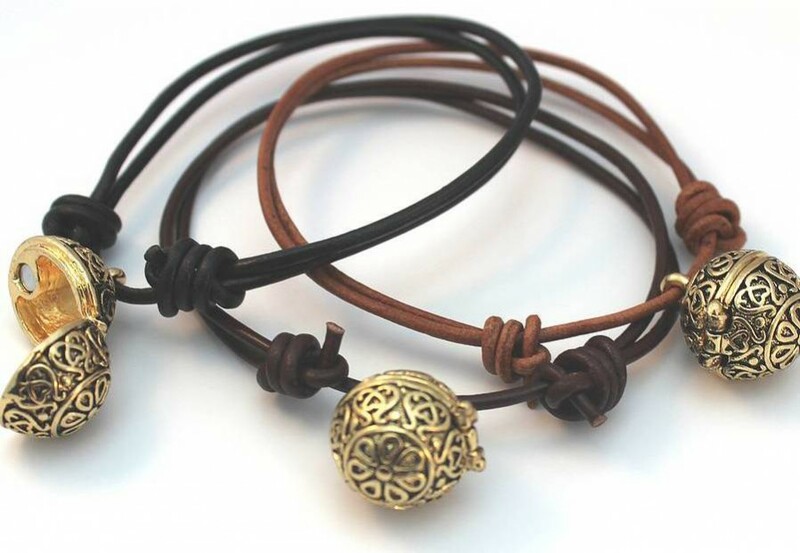 Designer leather bracelets have also become quite popular among girls. These are long lasting bands & look really trendy on casual wears. So these are six beautiful types of friendship brands with unique meanings. Log on to Giftalove.com for buying stunning range of Friendship bands, greeting cards, personalized gifts and flowers. This is one of the reputed online gifting stores in India. It is also offering friendship day cakes, chocolates, dry fruits and fresh fruit hampers at best price. People can avail online gifts delivery in international places as well.